She was in danger and he fought to protect her. But this sweet-natured beauty yearned for so much more. Sally Johnson dreamed of a lifetime of love in Ebenezer Scott's powerful embrace. 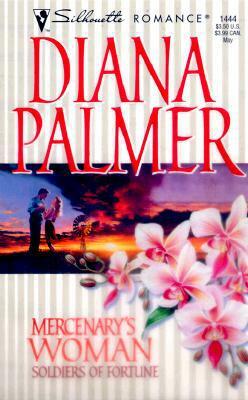 Could she slip through his iron-clad defenses and become this beloved mercenary's bride? Soldiers of Fortune: Don't miss these thrilling tales of men tested by battle who become soldiers of love.